Why: Nasal mask cushions are in constant contact with your face and nasal pillows sit inside your nose throughout the night and in some case even during day. 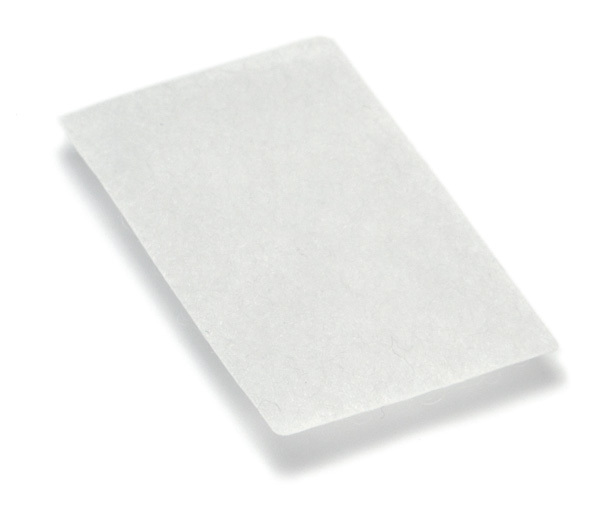 Regular replacement is recommended for hygienic purposes and to ensure the best fit. 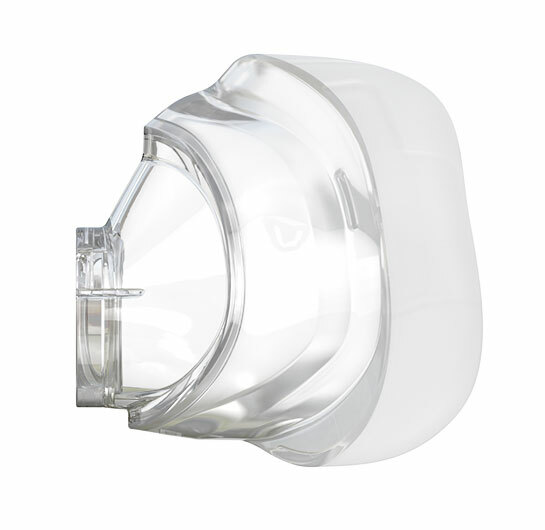 Why: Your CPAP is a small machine that delivers air pressure to splint your airway open. To protect you from dust and allergens, your CPAP includes an air filter that requires regular replacement to work best. 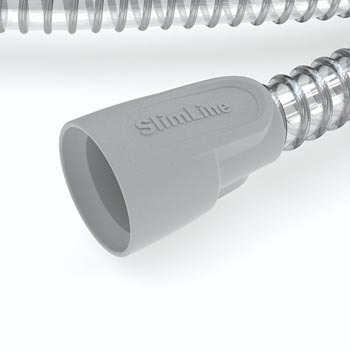 Why: CPAP machine tubing may develop small holes or tears, which can cause air leaks. 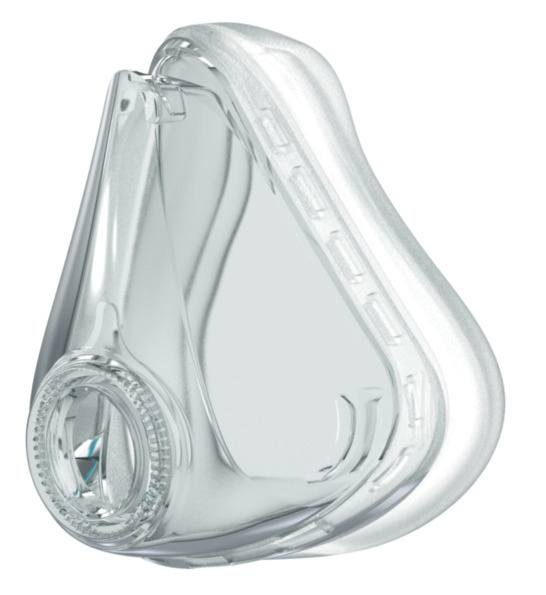 If your tube is leaking, you may not be receiving your prescribed therapy setting from your CPAP. This can cause you to feel like you’re not sleeping as well. When: Every 6 months or if there are small holes or tears that cause leaks. 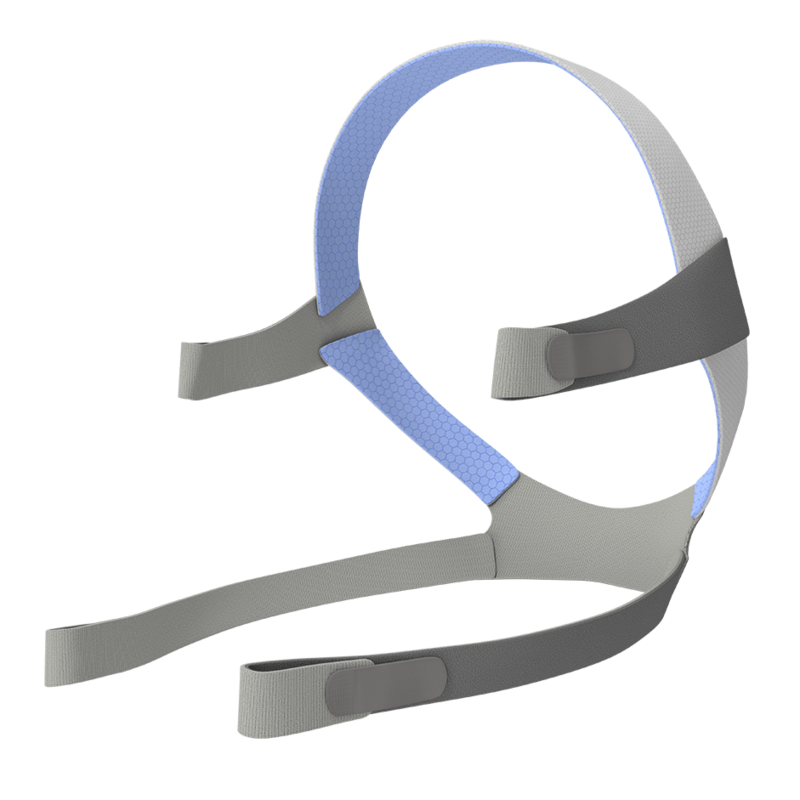 Why: Mask headgear and chin straps may become stretched and lose their elasticity, leading to over-tightening and discomfort. They can also trap bacteria from sweat and moisture. Why: Humidifier water chambers may become discolored, cracked, cloudy or even pitted due to the mineral levels found in most tap and drinking water. As the material deteriorates, cracks may trap bacteria from moisture. 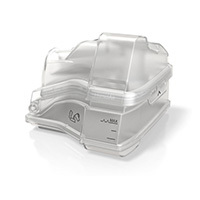 Why: A CPAP machine’s life span is typically 5 years. 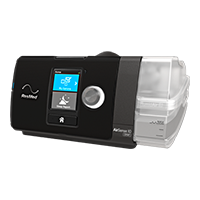 We recommend getting a backup CPAP machine, especially if your current machine is more than two years old. That way you’ll never be without your therapy, even if one of your devices requires maintenance. This entry was posted in Health, Research and tagged guidelines, spare parts replacement.